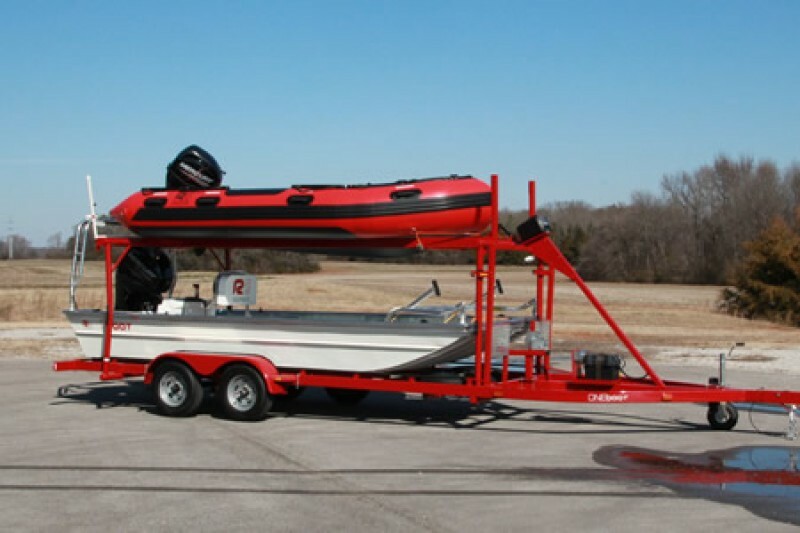 The Vincennes Fire Department is raising funds to purchase two Rescue Boats. Over the years, there have been several water rescues in the Wabash River, Four lakes, and Mirror Lake. Three have occurred this year alone. Boats from other area departments are requested but take far too long to arrive. Multiple fire department members are already certified in diving and swift water rescue. We hope to raise enough funds to purchase two boats, one being inflatable. Donations can be made by going to the Vincennes Fire Department Facebook page, our GO FUND ME site (https://www.gofundme.com/floattheboat ) or in person at Fire Department Headquarters at 928 Vigo Street in Vincennes. These boats are the last key piece of equipment needed to provide the necessary protection for the citizens of Vincennes and it’s visitors.